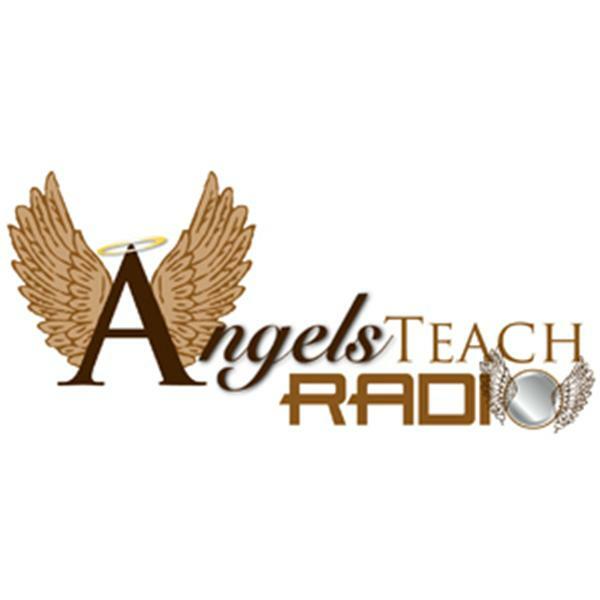 Angels on Air - Carolyn McGee with Kimberley Lentros - Spiritually Grounded? Join Carolyn McGee and her special guest Kimberley Lentros as they explore the Spiritual Importance of being Grounded. It may sound like an oxymoron yet we need to be in our bodies to bring into reality the divine messages we receive. Intuitive tips and meditations and yes, readings will be in store. Wednesday, April 2, 2014 at 7PM EST, call in number 626-213-5652. Kimberley Lentros has 20+ years experience in physical and energetic anatomy. She is a certified coach and Kundalini yoga instructor, and utilizes many different tools in her sessions. You can find her at http://www.facebook.com/TheLightHouseHollistonMa.